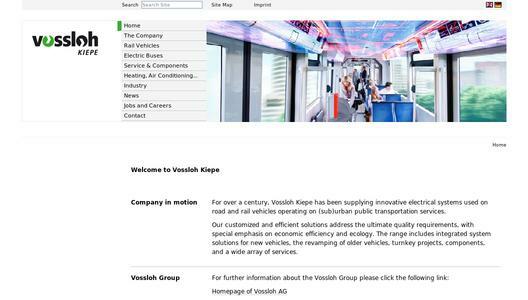 On March 5, 2015 they were presented to the public: Three about 25 metre long double articulated hybrid buses from the Swiss vehicle manufacturer Hess AG and the traction specialist Vossloh Kiepe. 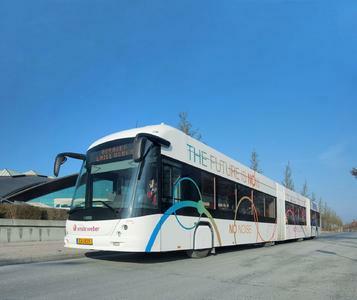 These new vehicles have been equipped with traction batteries so that they can drive through a more than 3 km long "zero-emission zone" quietly and without emissions. Vossloh Kiepe delivered all the electrical traction equipment, the on-board power supply system, the generators, the batteries as well as the intelligent, position-dependent energy management system of the innovative vehicles and the external charging devices. The batteries of the lighTrams® are charged during the operation via a diesel-generator combination, which is powered by a 220 kW Euro 6 diesel engine, and via the electric energy recuperated during braking. This makes the two-axle drive of the vehicles extremely effective: Two electric traction motors with a power of 160 kW per motor drive two of the four axles. In that way not only good ride quality and safe electrical braking, but also a high degree of energy recuperation is ensured. Moreover, the vehicles are charged overnight in the bus depot via plug-in charging plugs. Intelligent, GPS-controlled power management ensures the best possible balance between the diesel mode and the battery mode of the vehicles. Voyages Emile Weber, the bus operator in Luxembourg, ordered the first generation of double articulated hybrid buses already in 2009 with the long-standing partners Hess und Vossloh Kiepe. Vossloh Kiepe develops and manufactures innovative electrical systems and equipment for public transport vehicles. 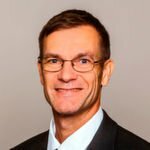 Besides the environment-friendly traction equipment for battery buses, hybrid buses, hydrogen buses and trolleybuses as well as tramcars, Vossloh Kiepe has specialised in the modernisation of old rail vehicles. Customised and efficient solutions fulfil all requirements for top quality. The preparation and realisation of economic and ecologically sustainable concepts is of utmost importance to the company.